5minutespeace's Blog | A comprehensive blog reviewing children's books with an emphasis on fun and nostalgia. 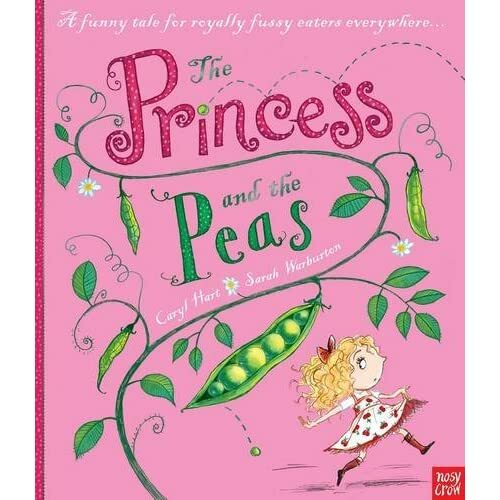 Still riding on the back of a very royal jubilant year indeed, Nosy Crow are publishing ‘The Princess and the Peas’ by Caryl Hart and Sarah Warburton. Now, I must admit from the start…I do not like peas. They’re green, they’re a funny texture and worst of all…unreliable. You never know if the pea you are about to eat is a good pea..or a bad pea. But I digress. Lily-Rose thinks the Princess lifestyle is fabulous..until she learns what she will be eating every day…cabbage stew anyone? mmmm. Lily-Rose begins to miss home and the lovely house she lived in with her kind father. Quick as a hat she realises what’s more important and hot-foots it home in to the loving arms of her Dad and comes up with a clever way of eating those peas! 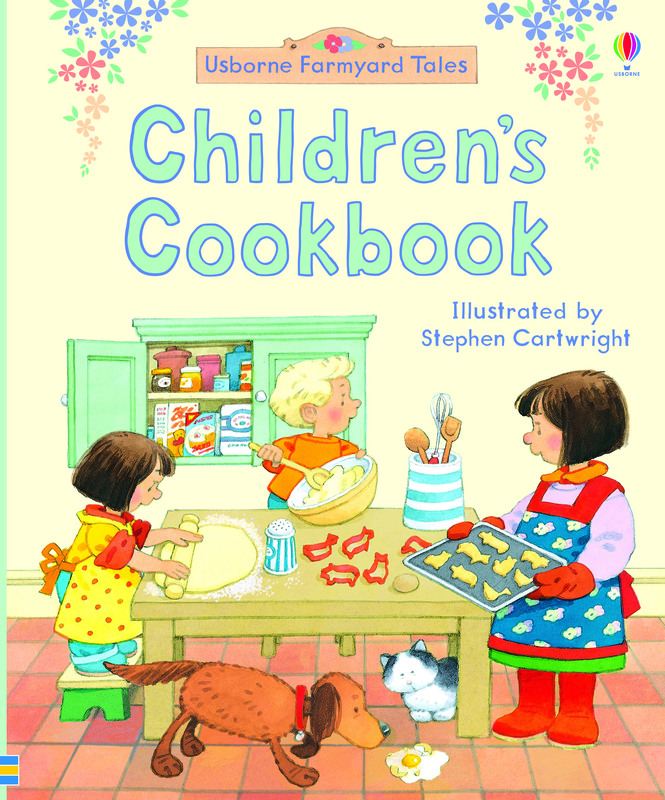 The illustrations are fun and full of colour and imagination. I love the idea of a story within a story when the doctor tells the tale of princess who couldn’t eat peas. It’s a fun take on an old classic, without being preachy. Yes peas…this is a lovely charming tale with a moral about eating up your greens. They are good for you, after all. And if you need to dip them in ketchup, so be it. I was really pleased to receive this book for review after seeing it reviewed by the lovely Playing by the Book who loved it. 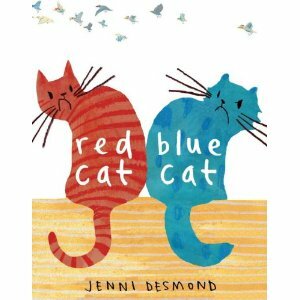 Published by Blue Apple, an American publisher ‘Red Cat, Blue Cat’ tells the tale of two cats who couldn’t be more different but who both want each others talents and end up fighting because of it….jealousy ensues! Red cat is fast, Blue cat is clever. They live in the same house; blue cat upstairs and red cat upstairs. Try as they might, all they seem to do is fight because secretly they want to be like each other. They try everything… Blue cat puts on red clothes to be just like red cat. And red cat covers himself in sticky blue paint to look just like red. Through all these hilarious adventures they come to realise that the person they really want to be like the most…is themselves and actually they really rather like one another. This is a charming story about friendship and identity with a funny twist at the end. The book will teach young children to accept themselves and realise their own unique characteristics and talents and they shouldn’t change themselves for anyone. The simple illustrations really complement the story I feel and the expressions on the cats faces are hilarious at times. As I sit here writing away, keeping warm with a cup of tea I can think of no place I’d rather be than curled up in the warm reading a book as the real autumnal weather kicks in. And what better book to read than one that takes you right back to childhood? 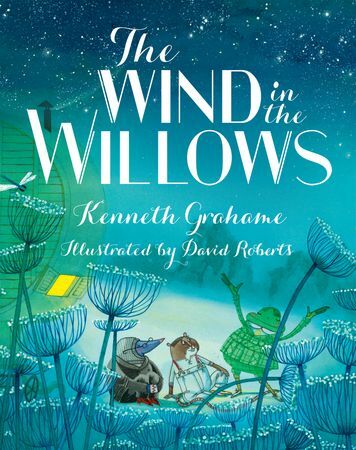 ‘The Wind in the Willows’ by Kenneth Grahame is a children’s classic and a copy belongs on every bookshelf of every child. In this new edition, published by Oxford University Press, illustrator David Roberts brings the story to life with vivid colour illustrations in and around every page. I love the way the characters leap out from the page as you read through the book. As the Christmas season dawns upon us (there’s no denying it the advent calendars are out the chocolate reindeers are ready to be eaten) it occurs to me that this will make a truly lovely gift and one to be treasured for years to come. The illustrations complement the classic nature of the tale as Mole embarks upon adventures with Ratty, Mr Toad and Mr Badger yet they also bring the story in to the twenty first century- inviting more children to step in to this magical world. As the blurb rightly says “The best classics deserve to be made contemporary”. I don’t always mention this but I was so pleasantly surprised to see that the price is only £12.99 I thought it deserved a mention. That really is great value for money for a full length hardback gift book. Just breautiful. If there’s ever a series of books that bring back the fondest memories of my childhood, it’s the Usborne Farmyard Tales series. Celebrating 35 years of the series, the books have been there for so many children. It’s their timeless appeal and charm (all thanks to the little yellow duck of course!) which has meant the books are still in print today and boasting a huge interactive range from sticker to touchy feely books. I’ve always been very vocal in my love of Usborne books, they’re everything a children’s book should be. 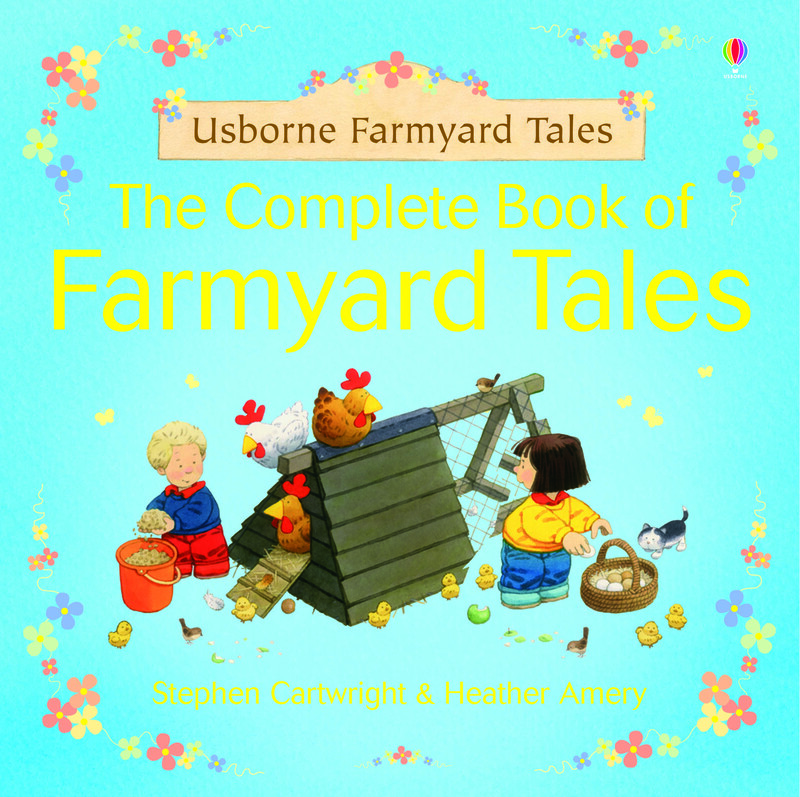 Here I’ll be exploring my fondest memories of the Farmyard Tales and what I would recommend for today’s young reader. Each story was new and exciting, following the Boot family around their farm. Of course the real joy came from spotting the little yellow duck on every page. He is always very well hidden and poses a good challenge in finding him. 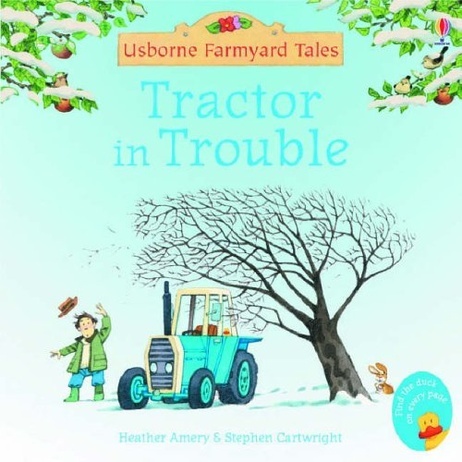 The Farmyard Tales series has grown and grown over the years as we’ve seen new types of books involve and there has been the ever increasing need of ‘interactive’ books. I really think Usborne has got it right here. Whilst it’s wonderful that publishers have been able to create apps to coincide with print books, Usborne continue to cater to the demands of a young reader by producing books which engage the child in reading and activity, which I think is so important for development. One of the most popular books I’ve noticed as a bookseller, and certainly a favourite of mine is Touchy Feely Animal Hide and Seek. It’s a lovely hardback book which introduces characters on Apple Tree Farm with texturised patches on every page, all whilst following a story narrative. 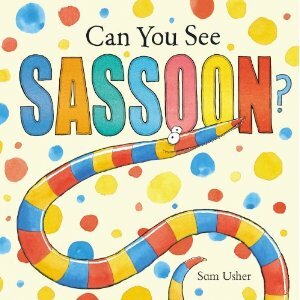 It’s a fantastic book for children to explore themselves. 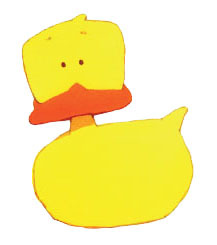 Congratulations Usborne and Steven Cartwright on 35 wonderful years of bringing little yellow ducks to little people! 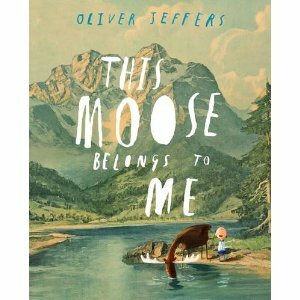 When I found out there was a second Oliver Jeffers book being published this year, I did a little jump for joy. As if The Huey’s wasn’t enough, we now get to follow the adventures of Wilfred and Marcel the Moose. One day Wilfred comes across a Moose and declares that the moose is his, and he is to be called Marcel. Wilfred has fun adventures planned for him and Marcel but sometimes Marcel has other ideas and doesn’t always follow the rules and goes off on his own. One day he comes across an old lady who shouts: ‘Rodrigo you’re back!’ This angers Wilfred who shouts back: ‘This Moose belongs to me!’ Wilfred heads off in embarassment and in his rush to run away, he trips and falls down the mountain getting trapped…who will save him? This is such an aesthetically pleasing book. Of course, once again Jeffers is championing all those who appear to be a bit bald, but it’s the variety in texture, colour and media on each page which makes it so wonderful. There are elements of digital design super-imposed on to Jeffers’ wonderful artwork and the textures from acrylic paintings really make this feel like you are reading the one and only original copy. As with any new school year, there comes the inevitable worry, tears and tantrums for some over the return to school or indeed, starting school for the very first time. I remember when I was very young, my first time at school was fine but for the few years after, I got very worried about going back and felt butterflies in my stomach. What I was worried about I don’t know, but I never could get to sleep the night before the new term started. For those who have just started school and are feeling a little apprehensive, the wonderful Emma Chichester Clark has the answer thanks to blue kangaroo. It’s lovely Lily’s first day at a new school and she thinks Blue Kangaroo is nervous about going but actually he’s really quite excited about all the new things he would be trying. When Lily arrives at school with all her new pens, pencils and a new lunchbox, she thinks Blue Kangaroo has a tummy ache and need to go home, but her kind teacher Mrs Zazou shows Lily where to hang her coat and she starts her day. Soon Lily is having fun learning, drawing and playing with friends. She has so much fun that when she leaves at the end of the day, she leaves Blue Kangaroo on the windowsill…but he has fun of his own and gets to do everything Lily did during the day as he watched on from the windowsill. 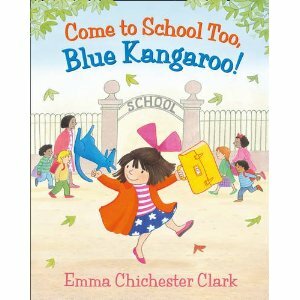 When Lily returns the next day, she’s settled and absolutely loves school…and so does Blue Kangaroo. This is a charming tale which subtly introduces the problem and solution of being worried about starting school. Of course it was never Blue Kangaroo who was nervous, it was Lily who transferred her worries on to her friend. The Blue Kangaroo series is charming and Lily is, as ever, adorable and really a lovely character you can relate to. Emma Chichester Clark’s illustrations are beautiful; vivid yet comforting at the same time. She provides security in the book with involvement from everyone in Lily’s family and I really can’t recommend this enough for anyone who ever loved Blue Kangaroo and for those starting school.